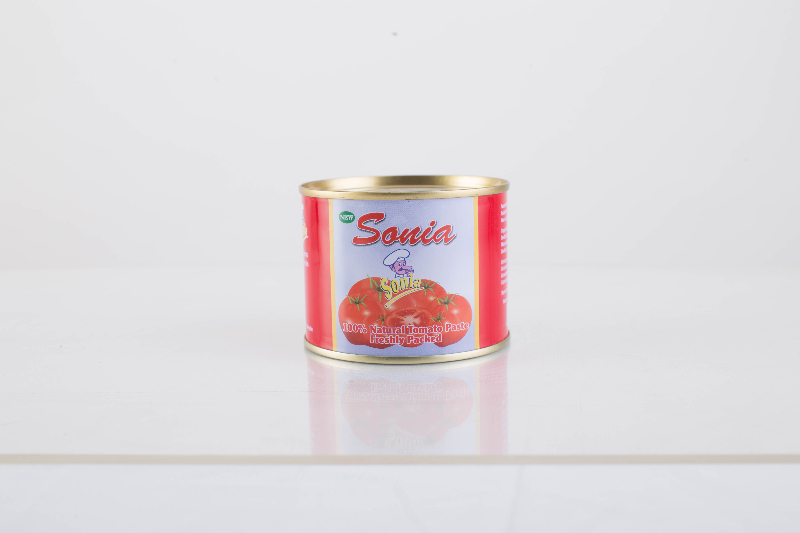 Sonia Foods Industries Limited, a wholly owned Nigerian company and manufacturer of Sonia Tomato Paste is making major improvements to its Shagamu, Ogun State factory plant as part of an ongoing plan to meet growing demand for its products and maximize efficiency. 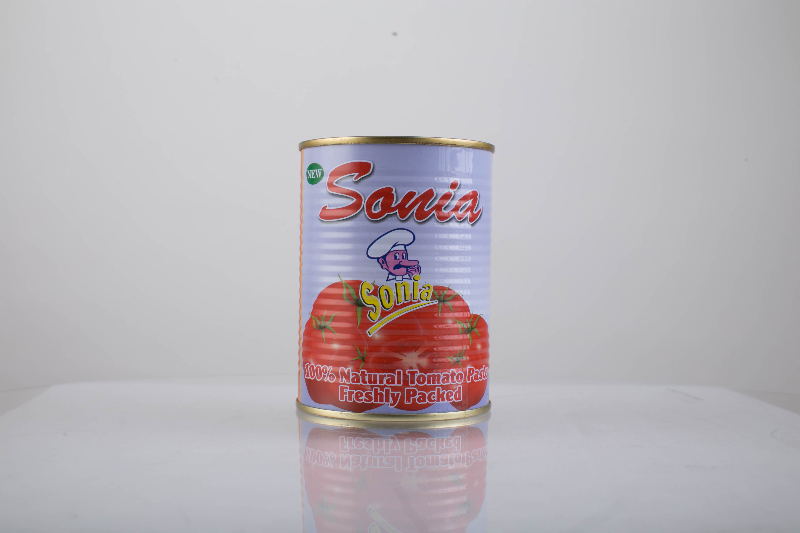 The capital improvement project, valued at more than $8 million, will create more jobs likewise enhance the product quality of its flagship product, Sonia Tomato Paste and its entire product chain, comprising of Sonia seasoning cube and Sonia baking powder. The company has increased its production capacity by installation of additional machinery for production of tomato paste in tins of various sizes (400g, 210g, and 70g). The production capacity of this additional machine would now be 7MT/HR for each size. The Group managing Director/ Chief Executive Officer of Sonia, Nnamdi Nnodebe, while speaking on the development said we are glad to invest in our Shagamu plant, which will mean more jobs for the city. Since commencing operations 5 years ago with a simple ethos: to improve the lives of people with quality products. That ethos has never changed, and delivering excellent service is still right at the top of our priorities. He continued: “Our customers are very important to us – and we want them to feel that way. 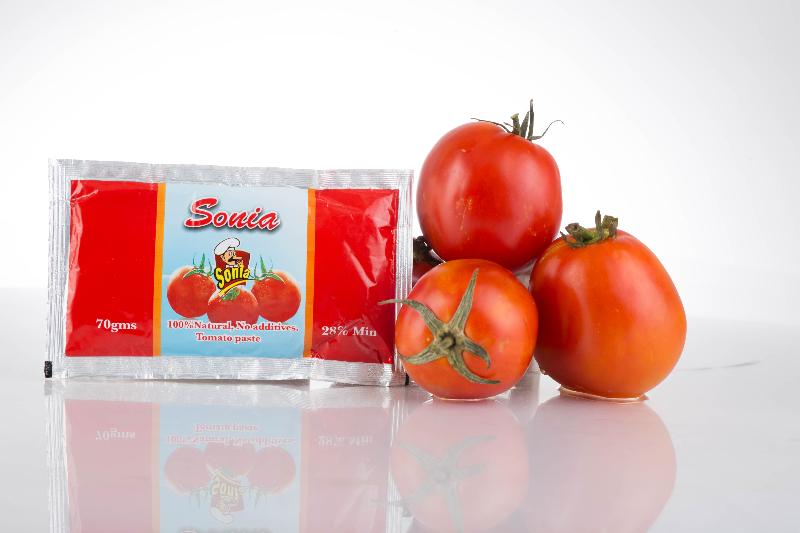 We work hard to ensure that every customer has a great tasty experience with Sonia Tomato Paste and our other products. For us, at Sonia, their satisfaction is key, that is why we are wholeheartedly committed to giving consumers great value with our products”. “In line with our expansion drive, and the commitment to utmost value, we intend to vertically integrate backwards. We are in the process of building an ultra-modern factory and farm in some States that would have the capacity of producing the tomato concentrate. Our estimate is that the said production would commence and be completed within 36 months from February 2016, Nnodebe said”. Also speaking, the AGM Operations Chima Okere, “prioritising customers and giving them 100 percent value is what we pay particular attention to. That is why we embarked on this investment drive so as to further enhance premium quality of our canned tomatoes and tomato-based products”. He continued: “Sonia tomato paste is a perfect blend of ingredients rolled into one. 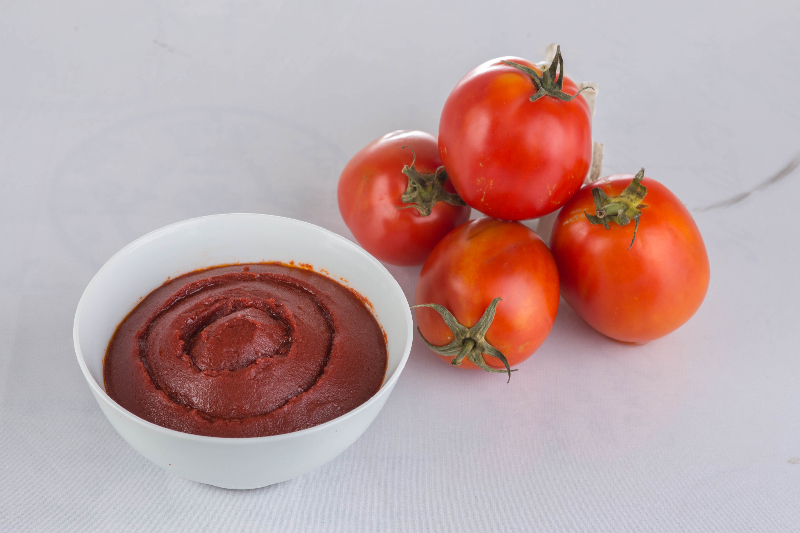 Our tomato paste is enriched with natural concentrates produced using the state of the art equipment and technology”. According to Okere “Sonia Tomatoes are excellent in slow cooked or stewed dishes because the longer cooking time brings out more flavor without reducing the tomatoes to a simple sauce”. She further said, we have put everything in place to ensure the finest organic ingredients now extends to all our other products”. In continuation of these expansion drive, the company has also built a downloading and PRMS station for compressed natural gas which is to power two heavy duty gas generators (500KVA each) and two set of boilers. Also, a total of 160,000litres water reservoir has been built by the company to take the factory’s water needs. Presently, plans for additional installation of another production line for full production of various kinds of juice and cubes, are almost complete. The expected minimum installation capacity is 5MT/HR respectively. Kudos and good job for creating employment opportunity in Nigeria .I hope those knuclehead Nigerians would stop importation of tomato paste product #supportmadeinnigaproduct. All natural? Please where can I buy abeg? Sick of all these chemicals in the other pastes on the market. i love De taste and its original flavor,i will like to help market their products if am given d opportunity. We can supply you set of equipment to start your own production line.